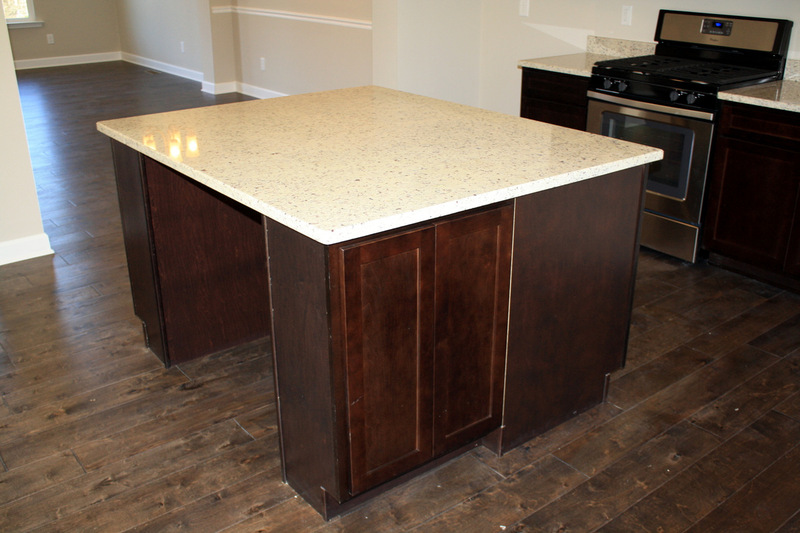 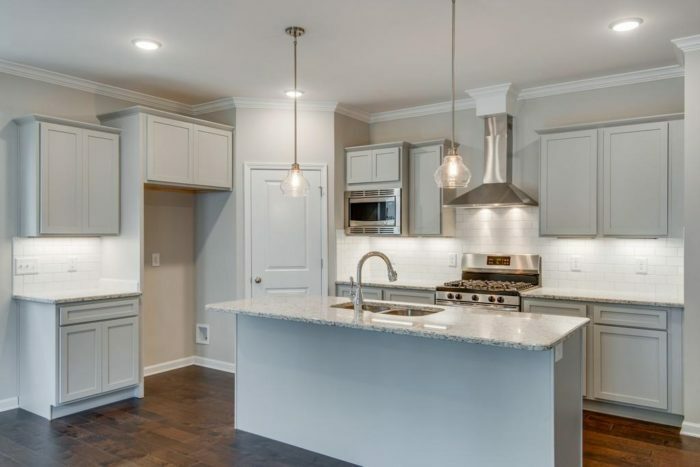 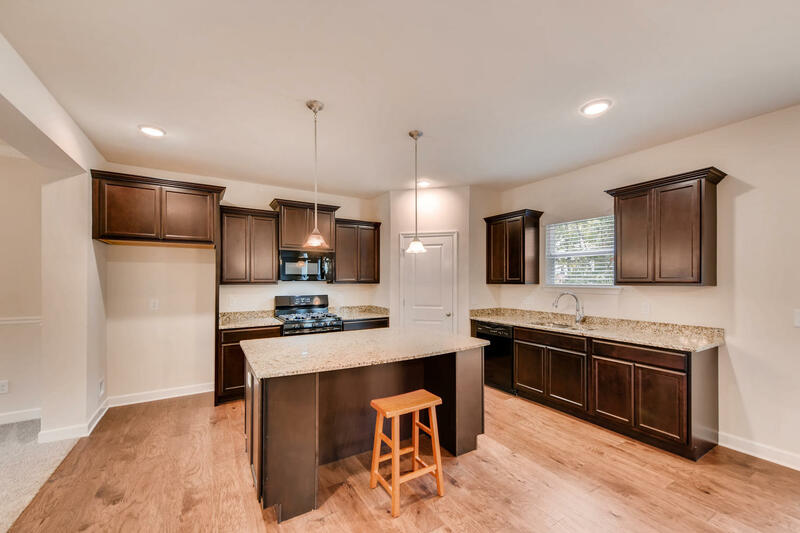 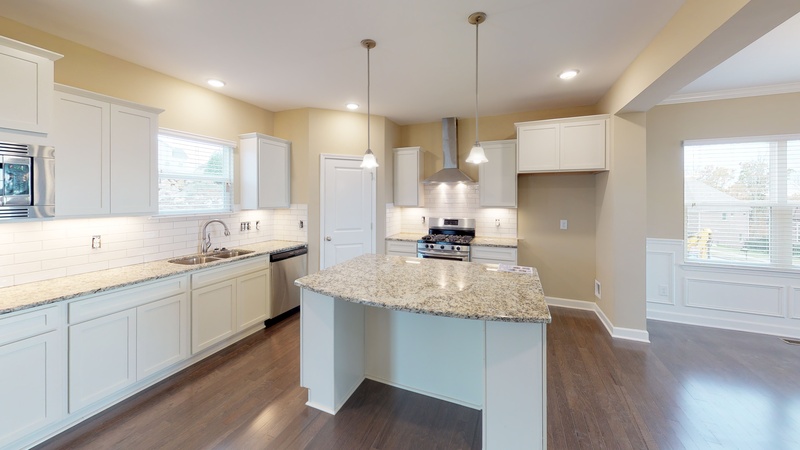 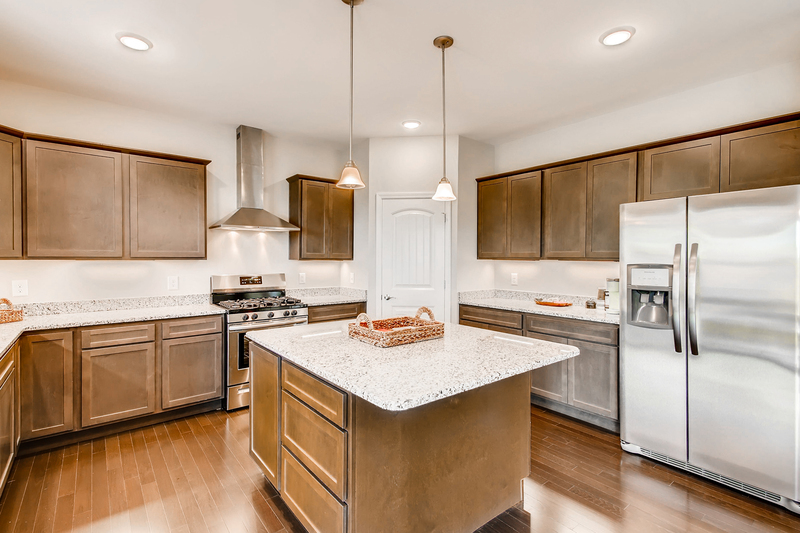 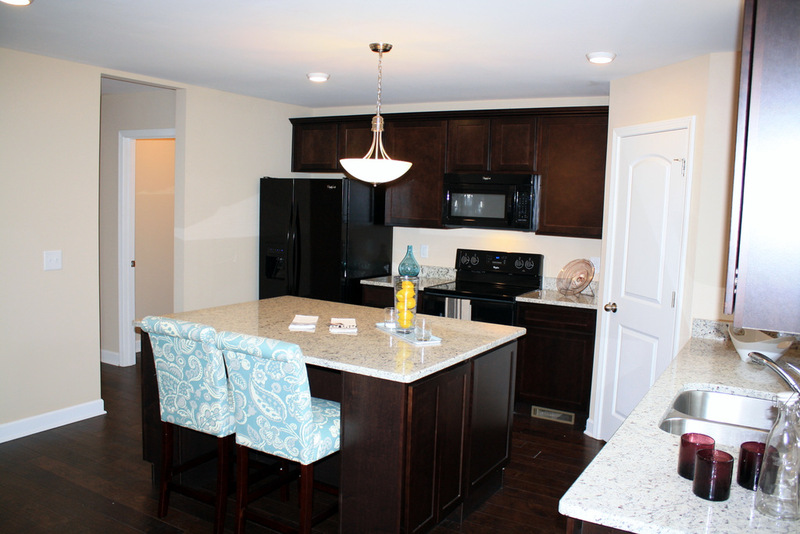 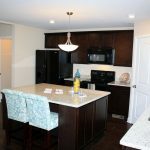 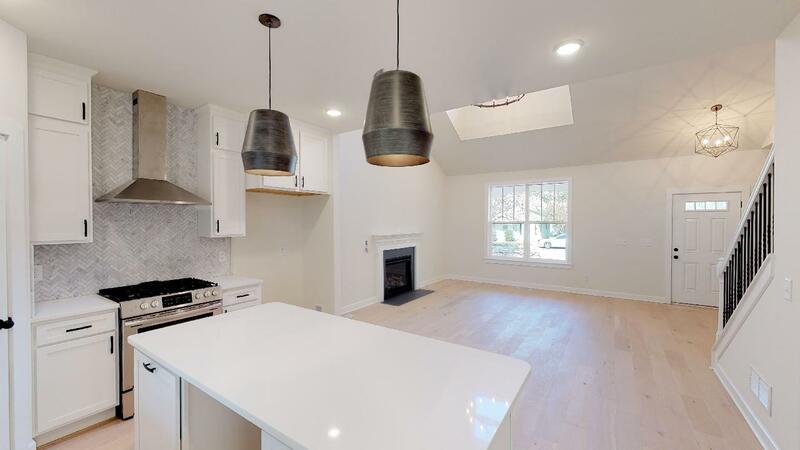 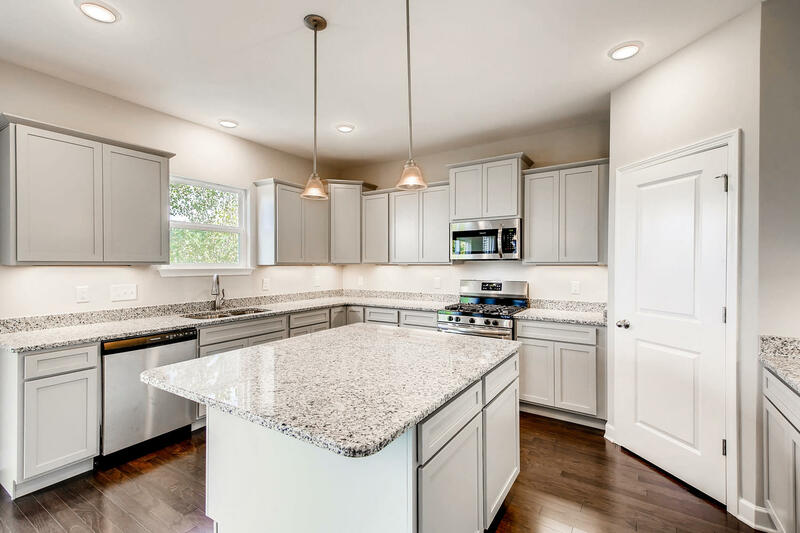 Capitol Homes gives you the freedom to individualize your home with a custom kitchen island. 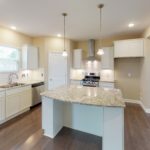 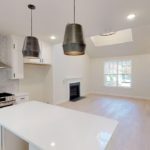 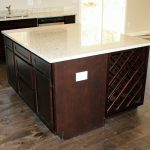 You get to design the size, shape and function of the island to make it as unique as your life. 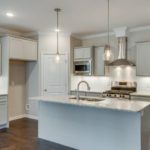 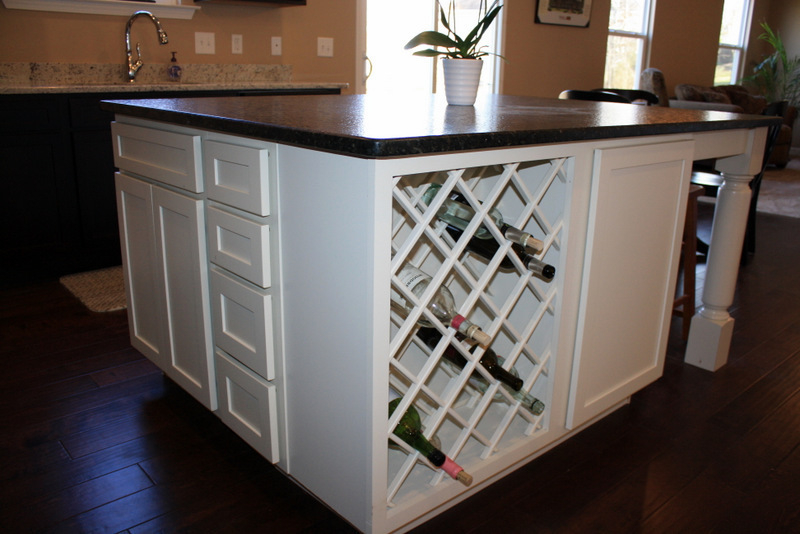 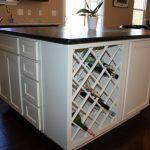 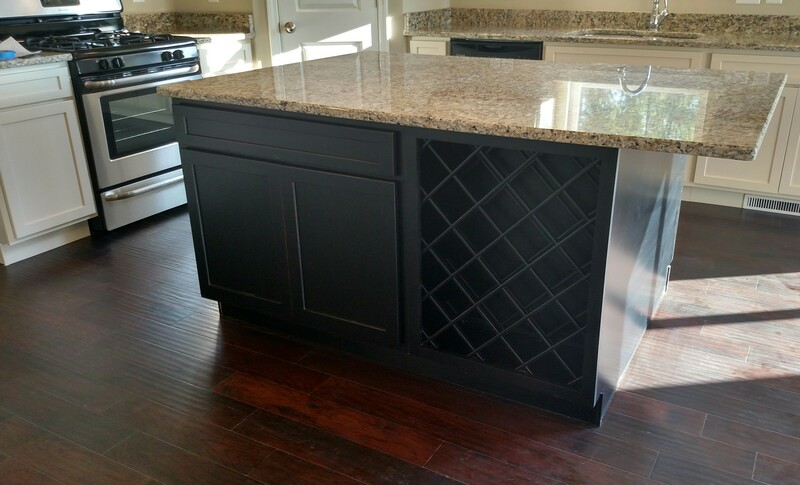 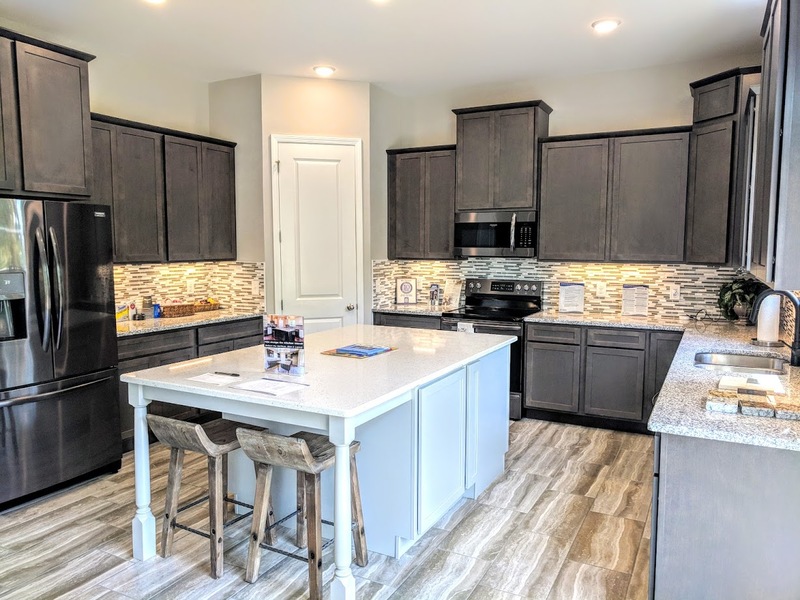 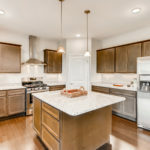 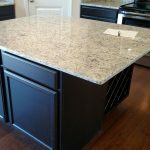 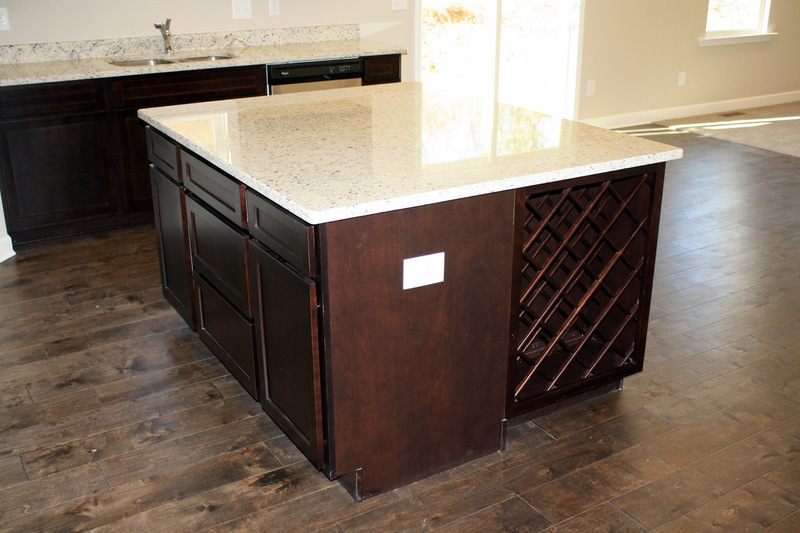 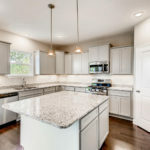 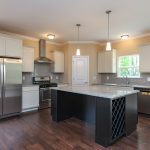 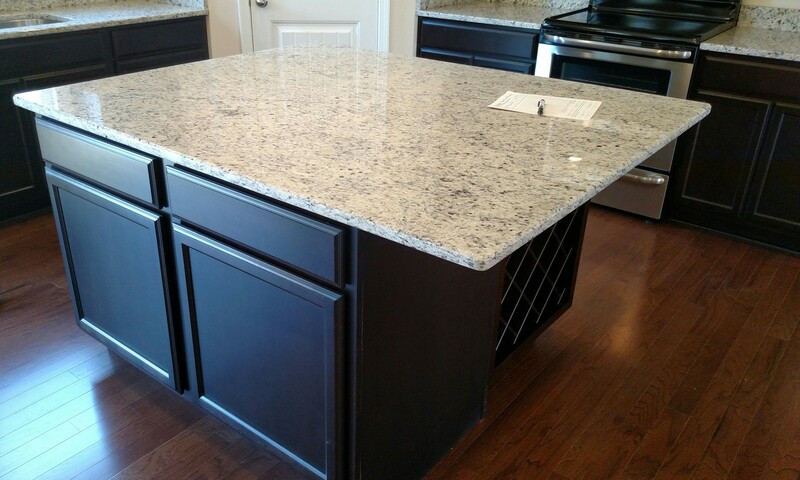 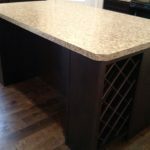 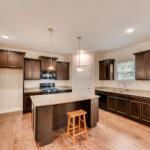 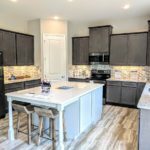 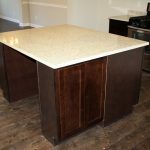 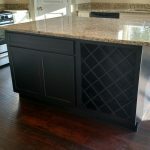 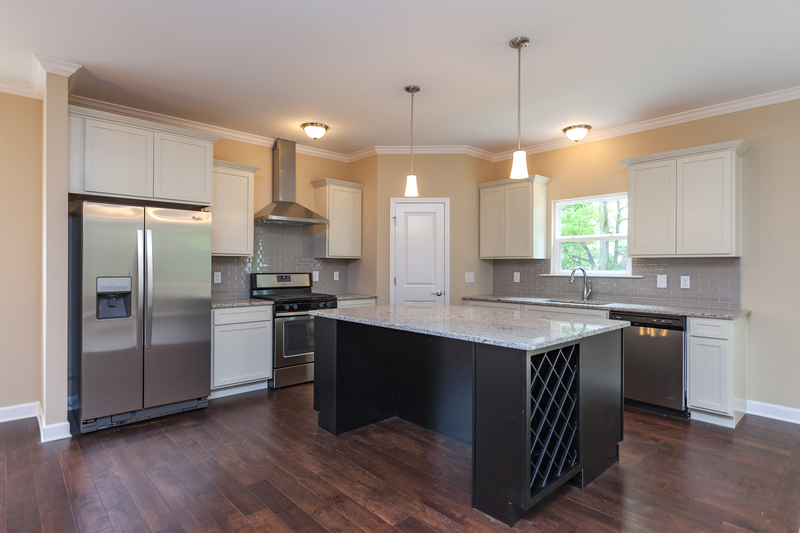 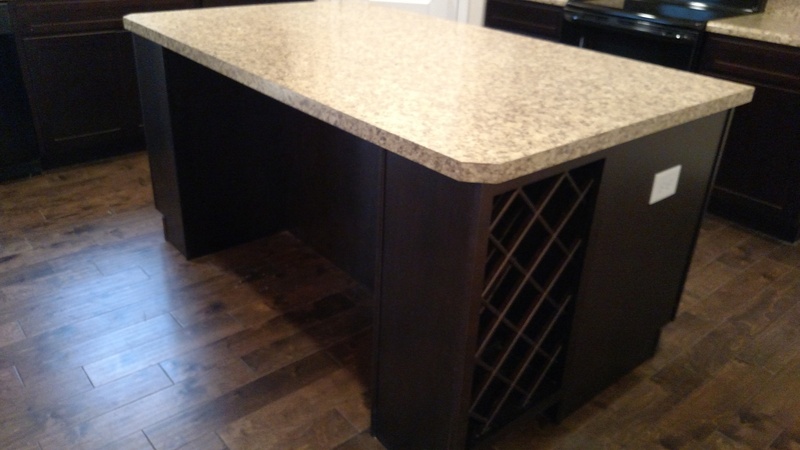 Your kitchen island can include a wine rack, pullout trash can, cabinets, drawers or even an extended eating space for your entertaining needs.